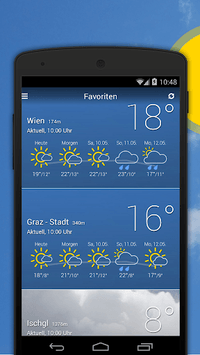 In this Weather App you get all weather forecasts from the Bergfex website for the Alps region (Austria, Germany, Switzerland, Italy and Slovenia), including Mountain weather forecasts. 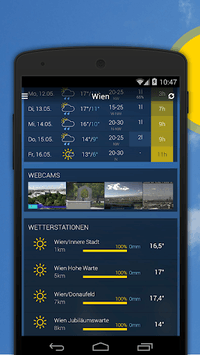 Exclusive for Austria: 3729 geo located and detailed weather forecasts for all towns and a large number of mountain weather forecasts. 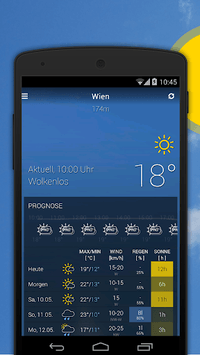 The exact forecasts are produced in cooperation with the ZAMG (Zentralanstalt für Meteorologie und Geodynamik).